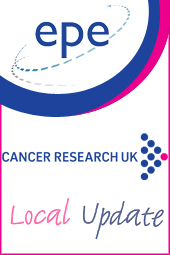 EPE’s generous donation accepted on behalf of Cancer Research UK by celebrity chef Marco Pierre White was acknowledged in the Cancer Research UK Huddersfield Local Update Newsletter this month. EPE take the opportunity to donate to this vital charity organisation whenever it arises. The immeasurable work and research they carry out is critical for hundreds of thousands of people around the country. We at EPE feel it is important for us to give something back to society, and Cancer Research UK provides us with the perfect medium for us to do so. 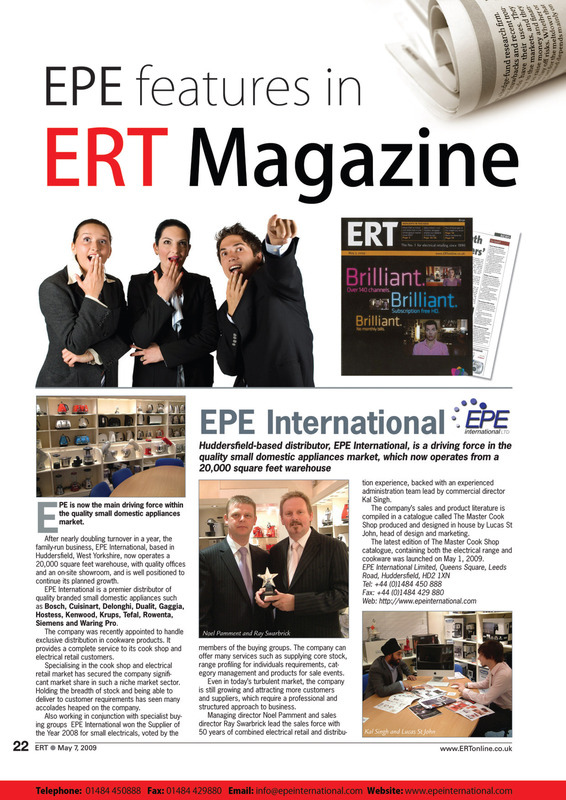 Donations from ourselves and our customers, without doubt contribute to a worthy cause, and EPE will continue to support Cancer Research UK well into the future.